Michael Joseph Jackson was born on August 29, 1958, in Gary, Indiana, the seventh of Katherine and Joe Jackson’s nine children. 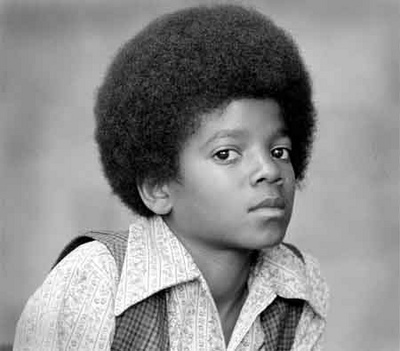 At the age of 5, Jackson began performing with his older brothers in a music group coached by their steelworker father. In 1968, Motown Records signed the group, which became known as the Jackson 5, and Michael Jackson, a natural showman, emerged as the lead singer and star. The Jackson 5’s first album, released in 1969, featured the hit "I Want You Back," and the group’s brand of pop-soul-R&B music made them an immediate success. Their musical popularity even led to their starring in their own TV cartoon series in the early 1970s. Jackson released his first solo album, "Got to Be There," in 1972, while continuing to sing with his brothers. Six years later, in 1978, he made his big-screen debut as the Scarecrow in "The Wiz," an adaptation of the Broadway musical of the same name. Directed by Quincy Jones, the film starred an all-black cast that included singer Diana Ross as Dorothy. Jones collaborated with Jackson on his 1979 album “Off the Wall,” which sold some 7 million copies worldwide. The pair teamed up again for Jackson’s now-iconic 1982 album, "Thriller," which went on to sell 50 million copies around the globe, making it the best-selling studio album of all time. "Thriller" is credited with jump-starting the era of music videos and playing a key role in the rise of then-fledging cable TV network MTV, which launched in 1981. In 1983, Jackson created a massive sensation on a live Motown anniversary TV special when he performed his now-signature Moonwalk dance step while wearing a black fedora and a single white glove covered with rhinestones. 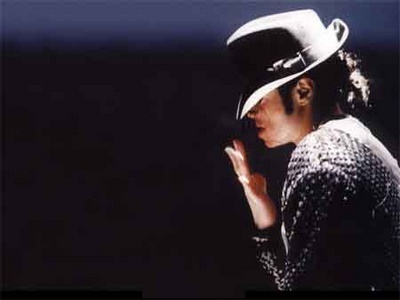 According to The Los Angeles Times critic Robert Hillburn, the performance served as Jackson’s "unofficial coronation as the King of Pop. Within months, he changed the way people would hear and see pop music, unleashing an influence that rivalled that of Elvis Presley and the Beatles." Jackson’s next solo effort, "Bad," debuted in 1987. It sold 8 million copies and featured a music video from acclaimed movie director Martin Scorsese. By this time, however, Jackson had paid a high price for his massive success. According to The Los Angeles Times: "He became so accustomed to bodyguards and assistants that he once admitted that he trembled if he had to open his own front door." On July 7, 2009, more than 20,000 fans attended a public memorial for Jackson at the Staples Centre in Los Angeles. Over 30 million viewers tuned in watch the event on cable TV, while millions more viewed it online.